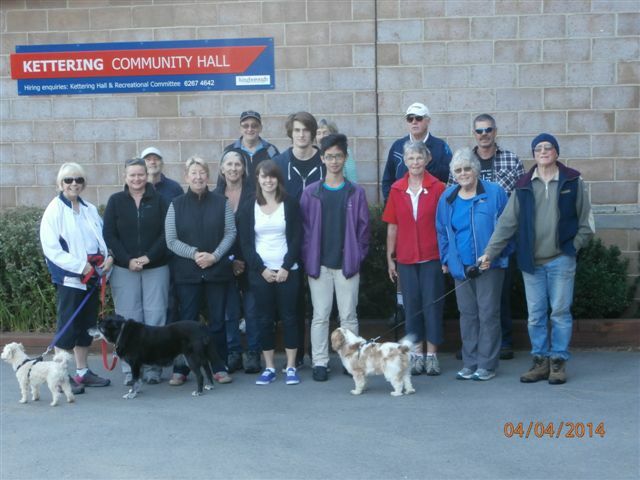 As part of National Science Week 2014, the ANU is holding a series of informal, science-based conversations with a range of rural and regional communities around the country on aspects of climate adaptation relevant to community concerns and interests. 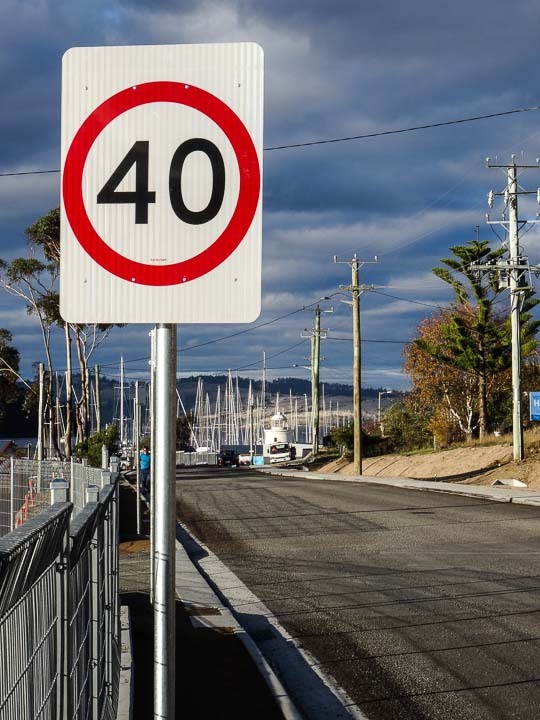 The ANU will partner with the Kingborough Council, TAS, to host a community conversation on Wednesday, August 20, 2014, at Kettering Hall, beginning at 6 p.m.
Major road works upgrading the gateway to one of Tasmania’s most popular tourist destinations, Bruny Island, have come to an end. 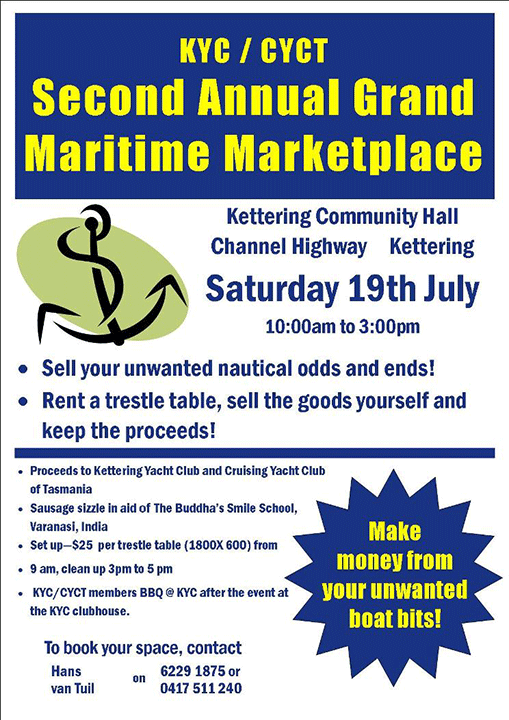 The Kettering Yacht Club in conjunction with the Cruising Yacht Club of Tasmania will be running their annual Grand Maritime Marketplace on Saturday 19 July 2014. Sell your unwanted boat bits or buy a bargain. Sales start at 10.00am and will run to 3.00pm. Friends of Kettering will be running a fund-raising sausage in aid of the Buddha’s Smile School, Varanasi, India. 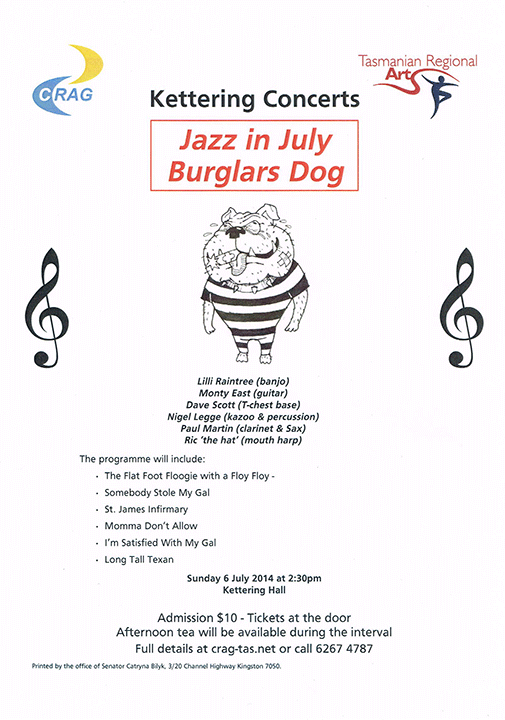 The next Kettering Concert presented by the Channel Regional Arts Group will be Jazz in July featuring Burglar’s Dog. 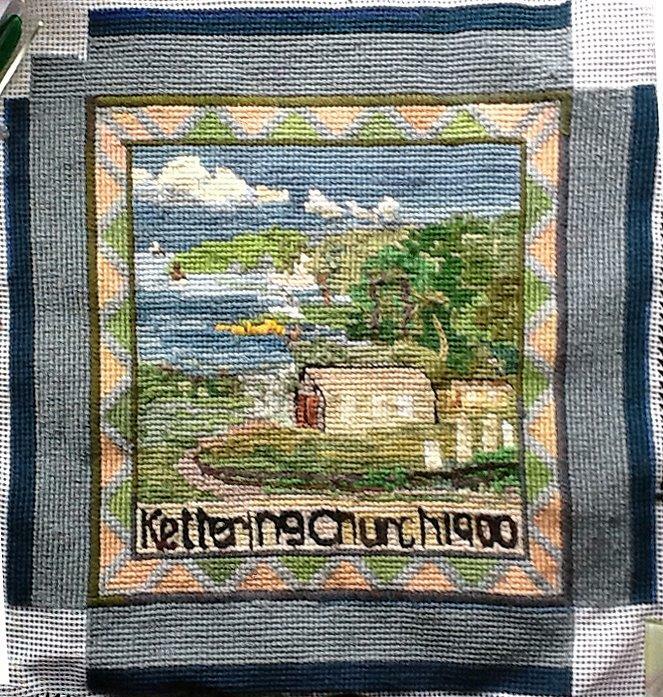 The concert starts at 2.30pm 6 July 2014 at the Kettering Community Hall. Tickets are $10 available at the door. These annual concerts were arranged, for many years, by Pat Fripp who sadly passed away late last year following a short illness. This year’s concert will be dedicated to her memory and an acknowledgement of her contribution to the community. 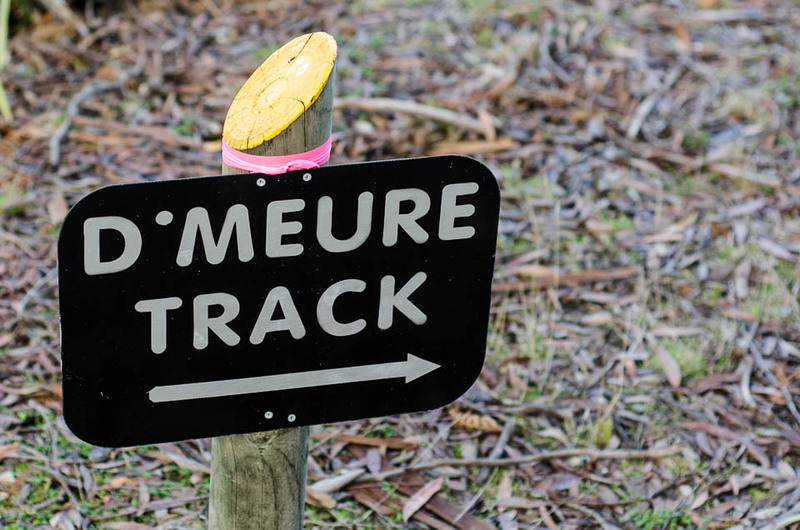 The start of the d’Meure Track is located between 347 and 355 Manuka Road, Kettering. 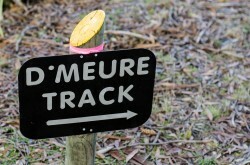 The track which takes its name from the adjacent property leads down to the northern shore of Little Oyster Cove. If you’d like to experience some unique views of the d’Entrecastreaux Channel then it’s well worth a look. 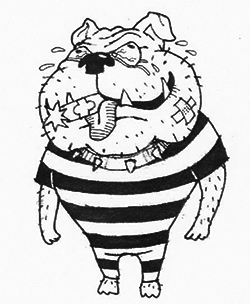 Miriam Imms reports that it is one of those few five Sunday months again. 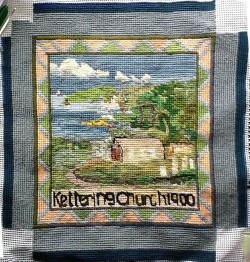 Accordingly there will be an Open Worship service at the Kettering Church commencing at 9.30 a.m, on Sunday 29th June. 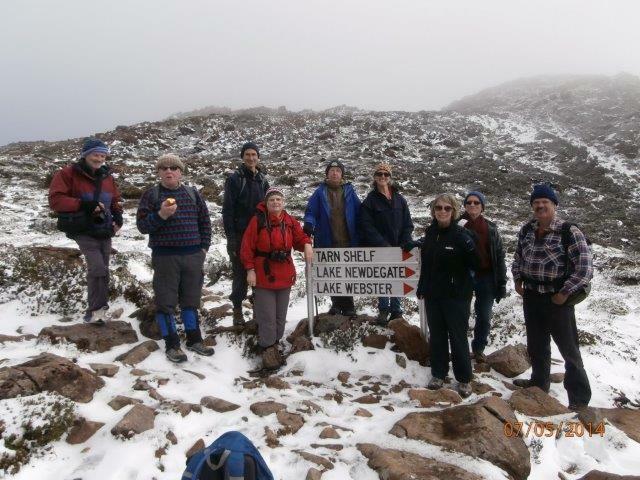 Kettering Walkers co-ordinator, Elspeth Haughie reports on a trip to Mount Field in search of the autumn Nothofagus gunnii. Looking north from Corbys Rd. 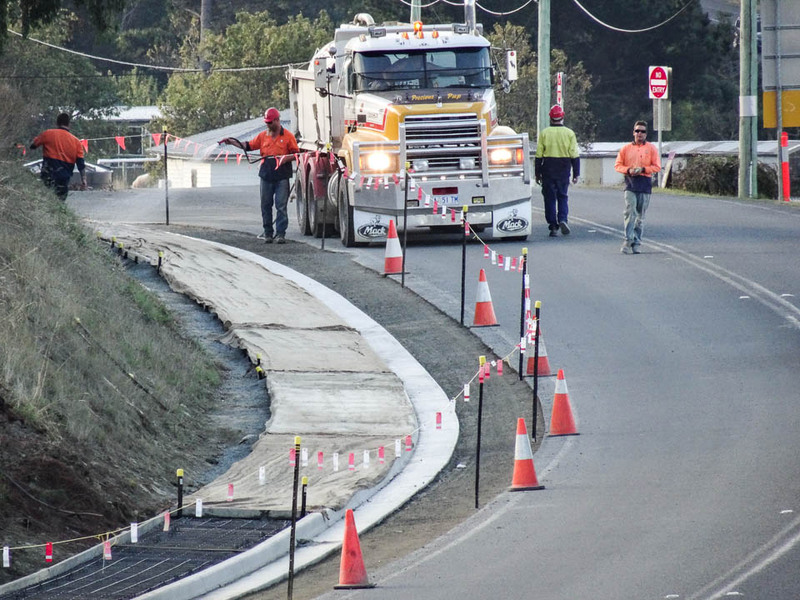 The Ferry Road upgrade, scheduled for completion by the end of May, includes a new pedestrian footpath. At the western end of Ferry Road the footpath arrives at the Channel Highway and stops. 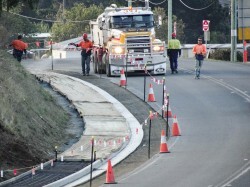 Now another new footpath is under construction. Easter is a Christian festival and holiday celebrating the resurrection of Jesus Christ on the third day after his crucifixion at Calvary as described in the New Testament. 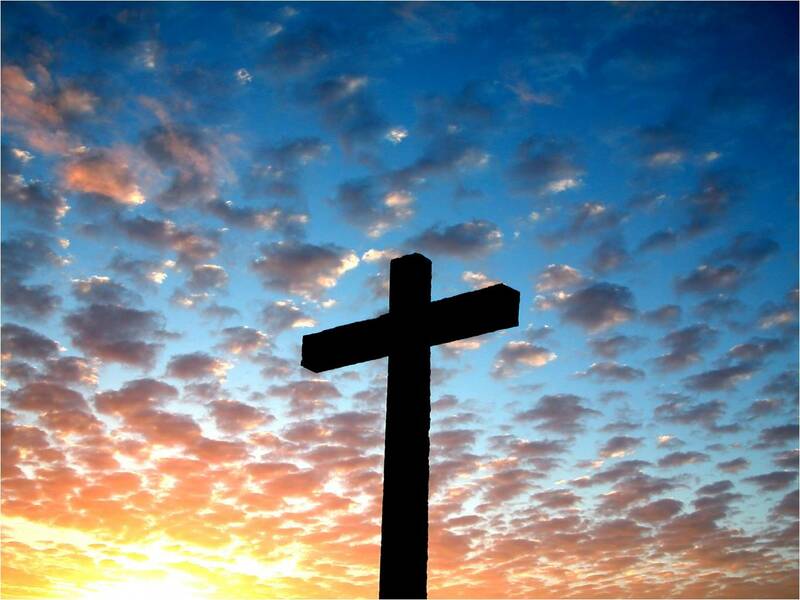 This year Easter will be celebrated between 18 April and 21 April and residents and visitors to the Channel area are warmly invited to participate. A walk with Heart Foundation Walking Group, Kettering Walkers, is included in the program.